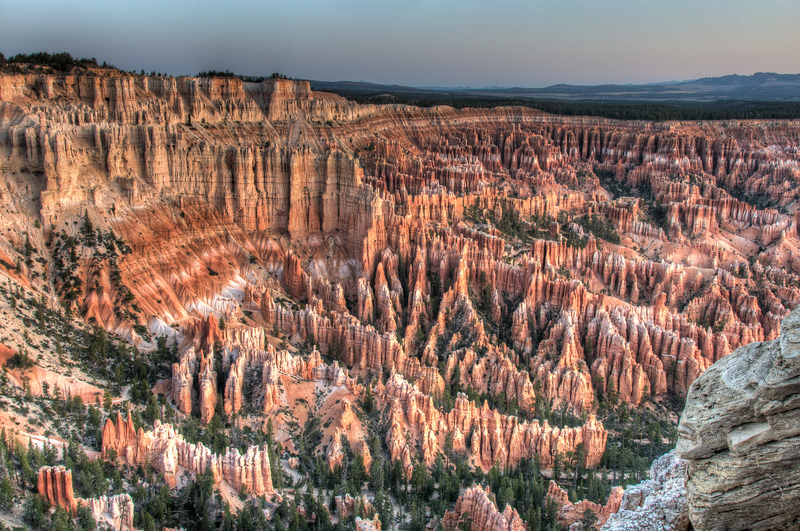 Technically speaking, Bryce Canyon isn’t a canyon. It’s an amphitheater. That being said, whatever you call it, Bryce Canyon is incredible. It isn’t the biggest national park, but the Bryce Canyon Amphitheater is an incredible thing to experience. If you visit Bryce Canyon, I’d recommend waking up to watch the sunrise over the amphitheater. Afterward, you can spend the morning walking along the hoodoos. The area is small enough such that you can easily get a good park experience in a single day. A visit to Bryce should also be paired with a visit to Zion, which is within driving distance. What Makes Bryce Canyon National Park Unique? 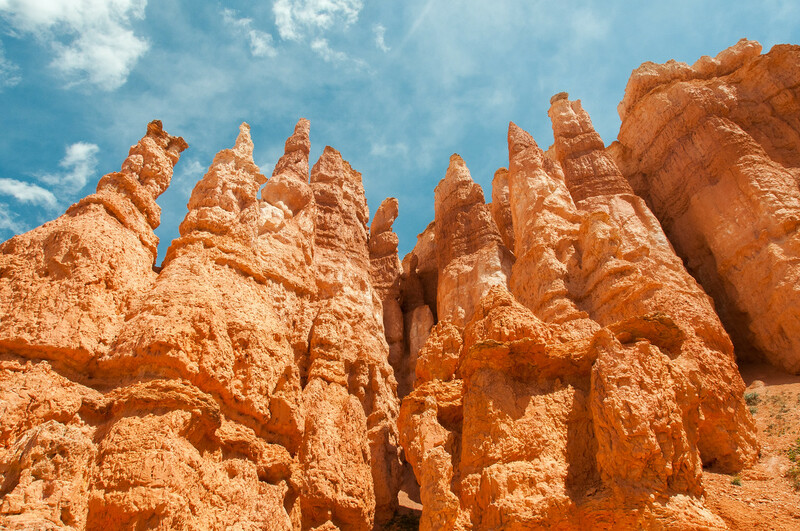 While there are hoodoos that are found in other continents in the world, the largest collection can be found in this park. Therefore, you should bring your sense of wonder and imagination when you visit this park. Many would refer to it as a forest of stone. 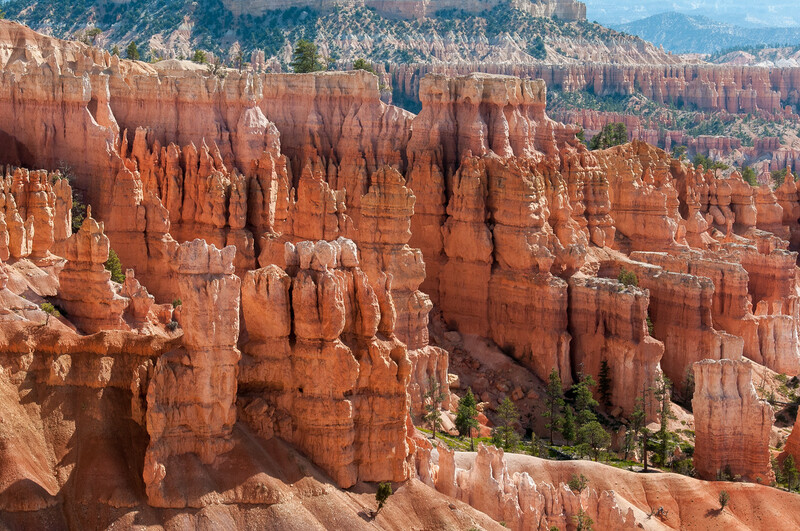 In addition to the geological formations that make Bryce Canyon National Park so unique, it is also known for its ecological value. There are three life zones within the park and are distinguished based on the elevation. The lowest area of the park is where you will find a forest filled with pinyon pine and juniper. The mid-elevation area consists of Ponderosa pine forests, Douglas fir, and blue spruce. There are other types of trees and shrubs that make up the Paunsaugunt Plateau. And finally, the harshest area in the park is where you will find the Great Basin bristlecone pines, limber pines, and more. These pine trees are believed to be over 1,600 years old. The forests and meadows that make up Bryce Canyon National Park form a unique habitat for the wildlife species in the park. Three of these wildlife species are considered endangered: California condor, Utah prairie dog, and southwestern willow flycatcher. 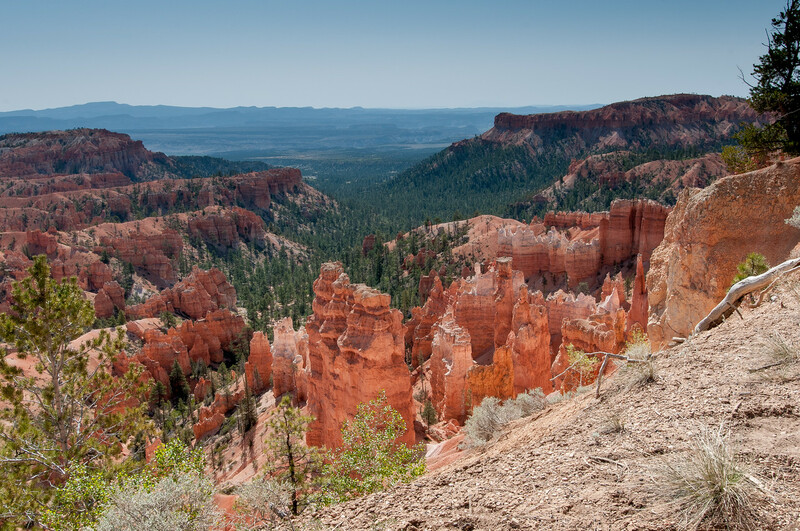 There are plenty of recreational activities to enjoy during your visit to Bryce Canyon National Park. Sightseeing at the scenic drive is one of the most popular activities for tourists. There are 13 different viewpoints for the amphitheaters so you can choose accordingly. 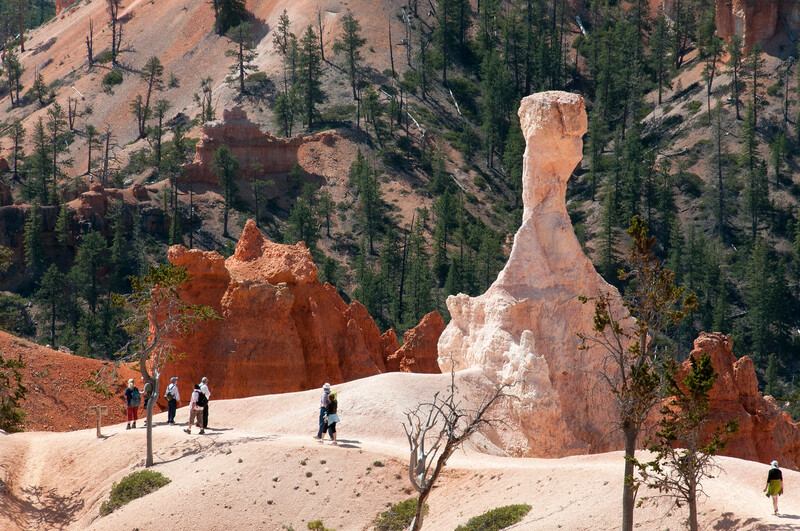 There are also marked hiking trails throughout Bryce Canyon National Park. Most of them can be hiked in less than a day such as Mossy Cave, Rim Trail, Bristlecone Loop, and Queens Garden. If you want to camp in Bryce Canyon National Park, there are two campgrounds available to choose from: Sunset and North Campgrounds. For guests who prefer a more relaxing stay, there is the Bryce Canyon Lodge available to accommodate you. The structure of rocks is amazing! I love all the colours in the rocks.Incredibly place.